Book Condition: Fine: A sharp tight square copy. Count Eric Stenbock was a Swedish author of distinguished stock. His mother was an heiress to a Manchester cotton dynasty, and his father was of Swedish nobility. Additionally, Stenblock's great-great-granduncle was famed philosopher Immanuel Kant. Stenblock, during his short stay at Oxford college, converted to Roman Catholicism adopting the name Stanislaus. Although he was not a devout Catholic, admittedly trying on many different theological hats, the conversion explains the name variation. 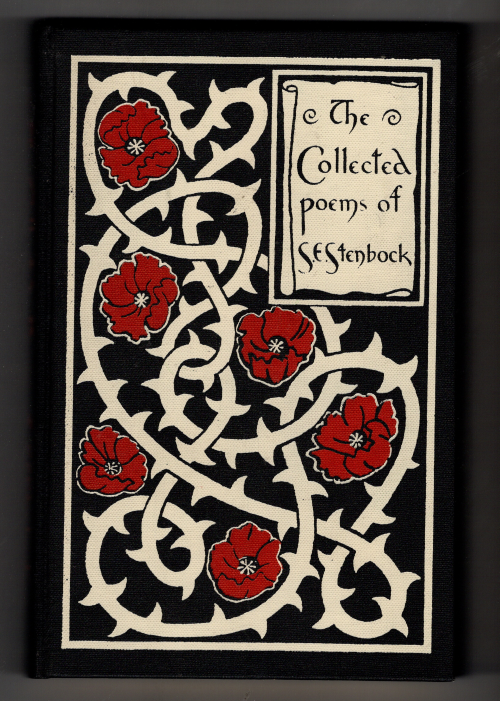 Stenbock published three collections of poetry and one collection of short stories in his lifetime.